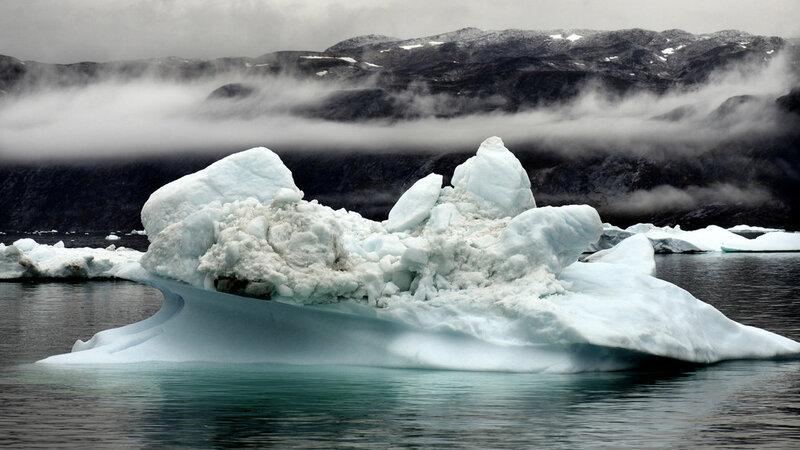 The latest report from the United Nations' Intergovernmental Panel on Climate Change focuses on impacts from climate change, both current and looming, and recommendations for how to adapt. It also ratchets up considerably the confidence levels for those predicted impacts. Panel's Warning on Climate Risk: Worst Is Yet to ComeYOKOHAMA, Japan - Climate change is already having sweeping effects on every continent and throughout the world's oceans, scientists reported on Monday, and they warned that the problem was likely to grow substantially worse unless greenhouse emissions are brought under control. The North America section drills down into some local impacts. Here's a taste of what the IPCC says we can expect in California. And yes, the report says that some of this is already happening.